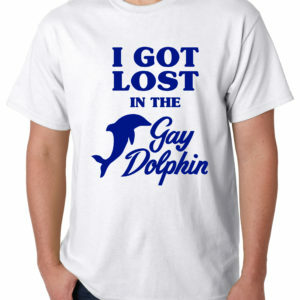 Everyone loves a souvenir from the Gay Dolphin! 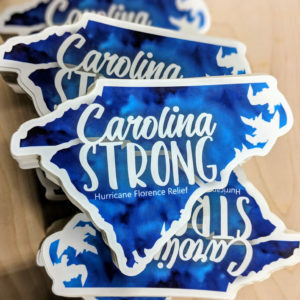 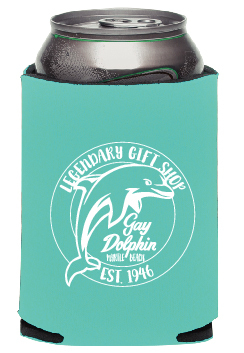 These can coolers make a perfect gift for anyone who loves Myrtle Beach. 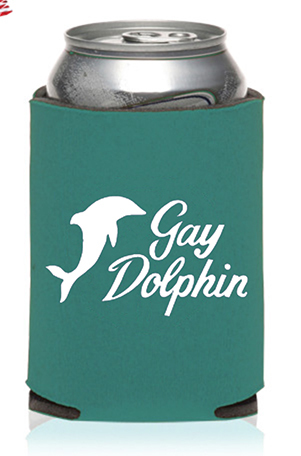 Often referred to as beer sleeves or coolies, these unique can insulators hold most 12 to 16 oz. 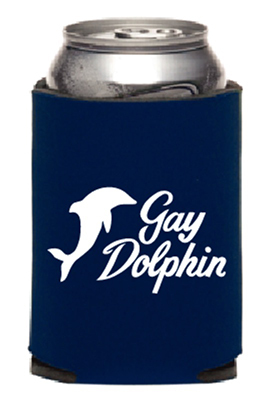 cans, but also long neck beer bottles, and small water bottles. 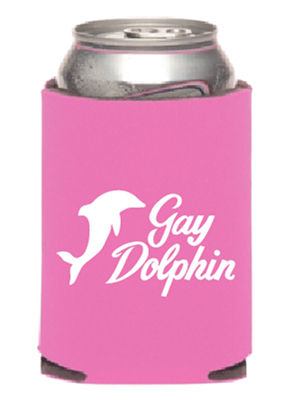 Durable and light weight.